Millions of people struggle every day with multiple digestive complaints such as acid reflux, bloating, gas, diarrhoea, constipation and GERD. The number of people being diagnosed with digestive issues such as IBS, Celiac disease, Crohn’s and H. Pylori is growing. Now another digestive disorder is becoming recognised as the underlying cause of many of these symptoms (collectively labelled IBS). Small Intestinal Bacterial Overgrowth (SIBO) may be accountable for as many as 78% of ‘IBS’ cases. SIBO is an overgrowth of bacteria in the small intestine and, ironically, it is actually good bacteria that is in the wrong location causing symptoms. SIBO does not have one specific cause, but rather a number of risk factors that have been identified as possible underlying causes. Insufficient stomach acid, pancreatic enzymes, and/or bile. Anything which slows bowel movement such as hypothyroidism, stress, metal toxicity. Diabetes (both type 1 and 2). Digestive symptoms tend to overlap with different possible underlying causes. When testing for SIBO there are 2 types of tests which can identify it. 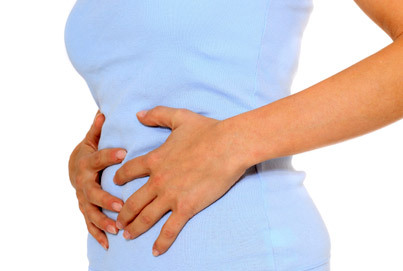 If you have digestive issues, remember that gluten sensitivity is a top cause of GI symptoms. Also make sure to test thoroughly for parasites before addressing SIBO. When testing for SIBO there are 2 types of tests which can identify it. Endoscopy with culture - This is invasive and expensive. It involves passing an endoscope through the mouth down into the duodenum where fluid is aspirated and cultured in a lab. There are a few problems with this method of testing. Most importantly, it only looks for SIBO in the first 6 inches of the small intestine. However SIBO is known to be patchy in distribution and more likely to be in the lower part of the small intestine. Most anaerobic bacteria also cannot be cultured. Hydrogen/methane breath test (Glucose) - A glucose solution is drank and the breath is tested for excessive amounts of hydrogen and methane gas. This test has its limitations. The small intestine is around 20 feet long. However this test can only accurately detect SIBO in the upper part of the small intestine (first 3 feet) and can therefore result in false negative results. Hydrogen/methane breath test (Lactulose) - A lactulose solution is drank and the breath tested for excessive amounts of hydrogen and methane gas. This test looks for SIBO in the entire small intestine and is thus the preferred method of testing. Know the severity in order to guide the length and method of treatment. Treating SIBO involves consulting a healthcare professional who sufficiently understands SIBO. The treatment is dependant upon which type of gas is present. The treatment is very much based on each particular client as opposed to a 'one size fits all' approach. Antibiotics such as Rifaximin (for hydrogen producing bacteria), Neomycin and/or Metronidazole may be the best choice for some clients. Others do better on herbal antimicrobial treatments such as Berberine, Neem, Oregano, Cinnamin, Allicin (from garlic) and Lauric Acid (from coconut). In addition, it may be important to follow specific diets such as the "Low FODMAP" or the "Elemental" diets. Knowing when to go on a particular diet is also important as, for example, following a low FODMAP diet is only suggested after successful antibiotic / herbal treatment. Understanding whether probiotics are the friend or foe of SIBO is another crucial element of SIBO. The bacteria species in a probiotic that a person with SIBO may be taking may very well contain the same species as the ones that are already overgrown in the small intestine. 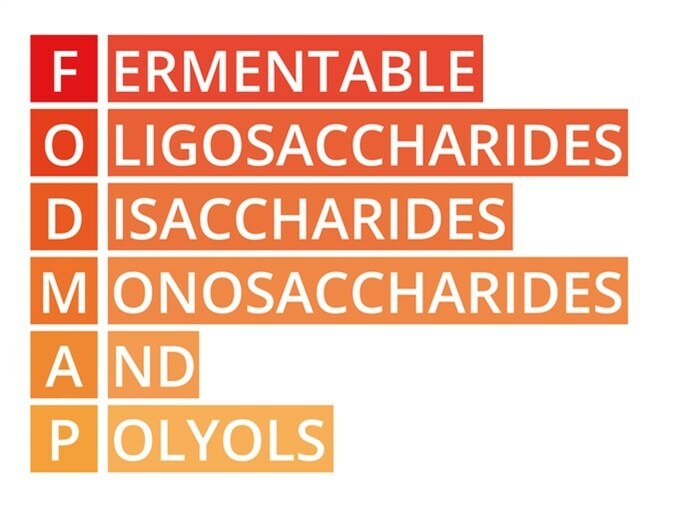 Saccharomyces boulardii, for example, is a beneficial yeast that does not add to bacterial overload. Ascertaining the root cause of the SIBO is important to ensure it does not recur. Low HCL / digestive enzymes and bile may need to be corrected as these digestive secretions keep bacteria at low levels. If these levels are low, it becomes necessary to support HCL production and/or consider pancreatic enzymes and/or bile acid support. It may also be important to follow a low FODMAP diet for a certain period to prevent recurrence. If you have any questions, or need some guidance, click here to book your free half hour consultation or simply e-mail me and I will get back to you. 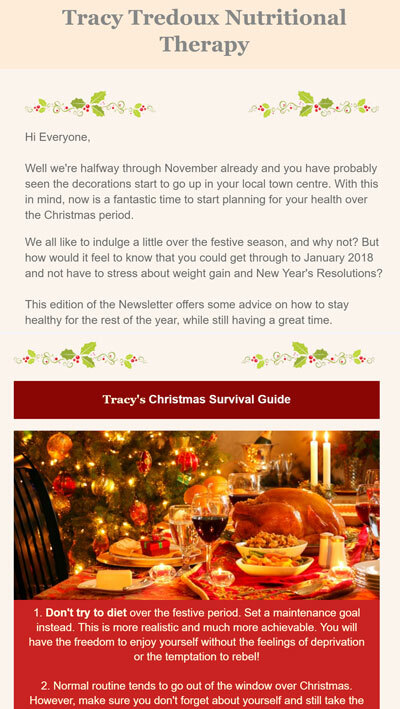 If you'd like to receive occasional newsletters with exclusive tips, articles, recipes and special offers, simply pop your name and email in the box below! Thank you! Please check your email inbox and junk folders for the confirmation email.